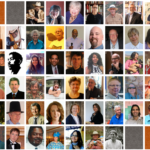 Informative presentations on humanities topics delivered to non-profits, libraries, museums, K-12 schools, and more. 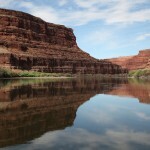 Learn more about AZ Speaks. Traveling Smithsonian exhibits specifically designed for small and rural communities. Thought-provoking, expert-facilitated discussions on important issues facing our communities. 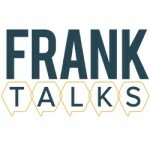 Learn more about FRANK Talks. 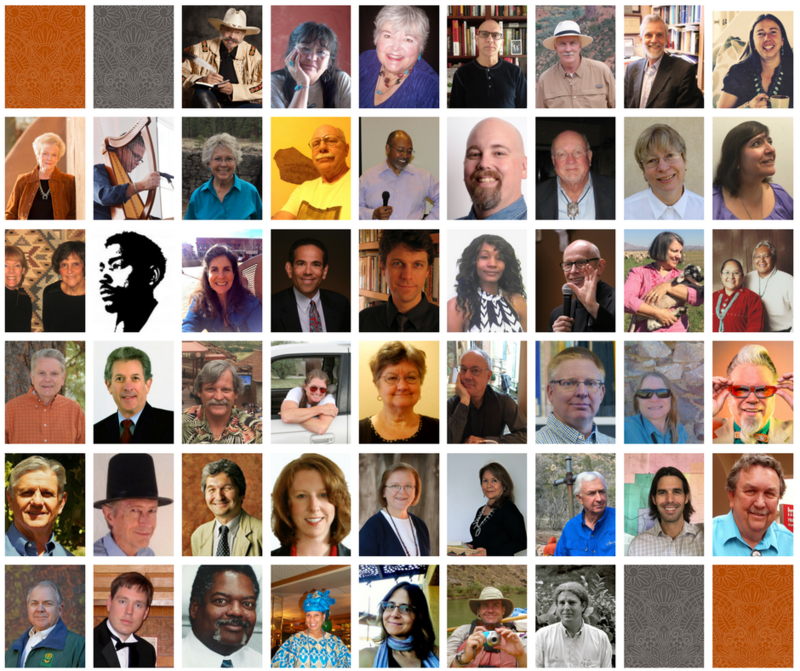 Honoring individuals, organizations, and businesses for their contributions to the humanities. 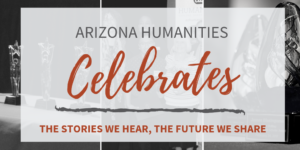 Learn more about the Humanities Awards.